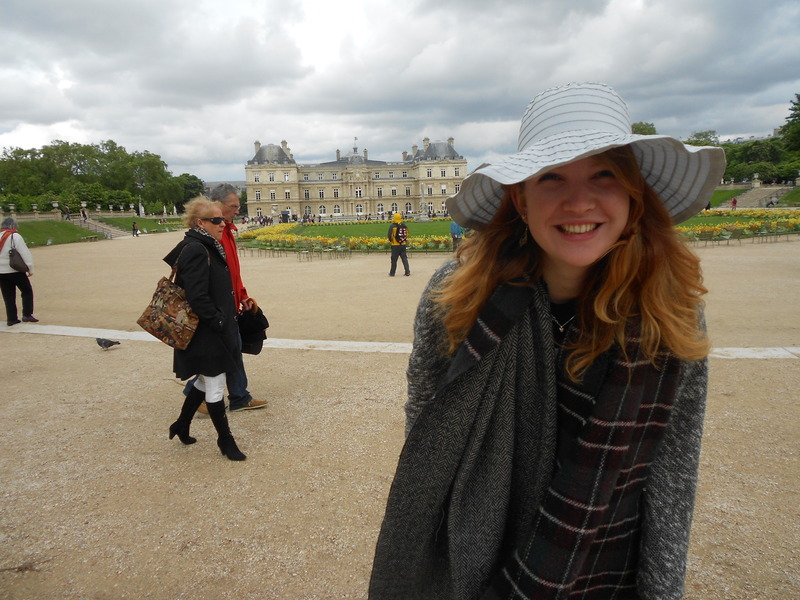 I wanted a photo in front of ALL THE BUILDINGS in Paris. In Glasgow? Not so much. But all this is soon to change. 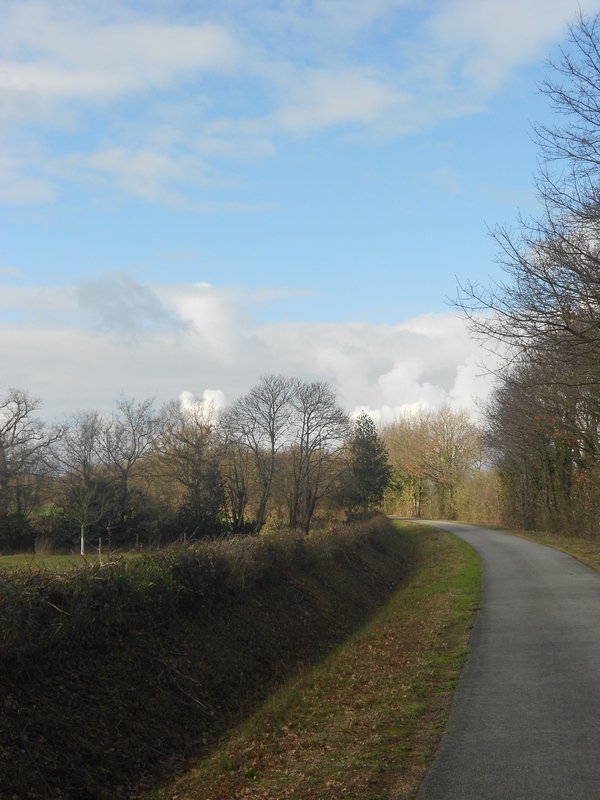 – Cycling ten miles to a tiny village just because I could. – Visiting the museum every time they got a new exhibition, even the one about ‘the eating habits of [insert obscure artist here] in 1928’. Again, the museum only had two rooms so this commitment took up about half an hour every three months, but it still seemed like a worthwhile thing to do. You never know what you find interesting til you’ve made the effort to actually look for it in some unlikely places. 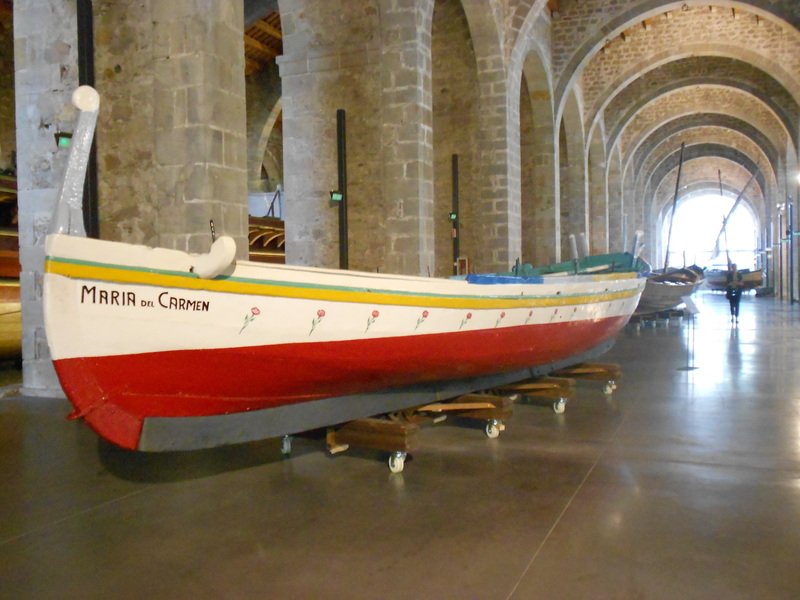 I’d never been particularly interested in boat museums in Scotland, but find me one in Barcelona and I’m suddenly an enthusiast. Of course, it is the very nature of travelling that you are on the trail of unknown wonders and everything from a groovy icecream flavour to accidentally scoring free tram travel because you have no idea how the ticket machine works is an exciting, wonderful discovery. The thing that was odd was coming home and finding how tempting it is to slip back into a routine. You know where the good coffee is. You have a favourite Chinese takeaway. The walk to work takes you past a few museums so you know where they are but it doesn’t occur to you to go in that often (unless you are, like me, a museum fiend and can’t get enough of them). Regardless, the point is that we feel like we know our cities, we know which bus takes you where you need to go, and we know where the pizza is cheap on a Monday. Why explore any further? Bike rides in Scotland were never much of a priority. In France they became ESSENTIAL TOURISTY ACTIVITIES. Well, this blog is called go out searching, and I plan on doing just that, even if I am unsure of my particular interest in an excursion. I’ll report back to you here. The theory of nothing, nothing at all.